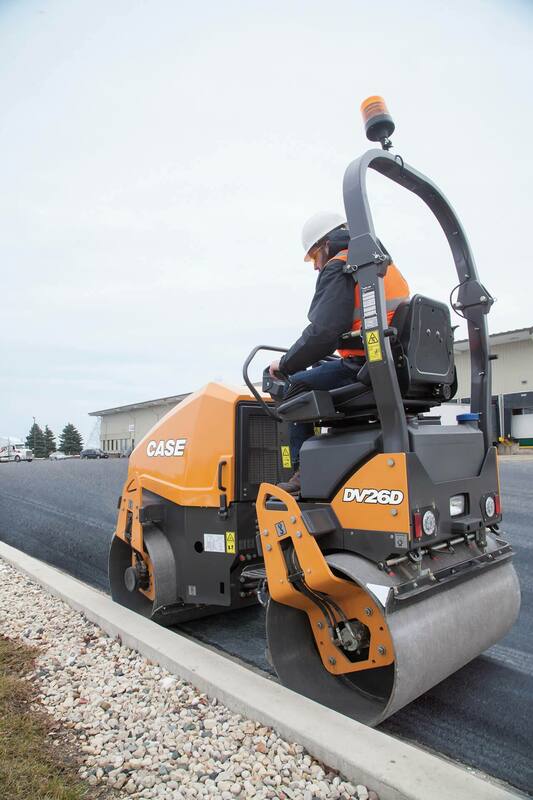 Designed with no overhangs, the DV26D can compact very close to curbs or walls without worry of hitting the front, side or rear of the machine. 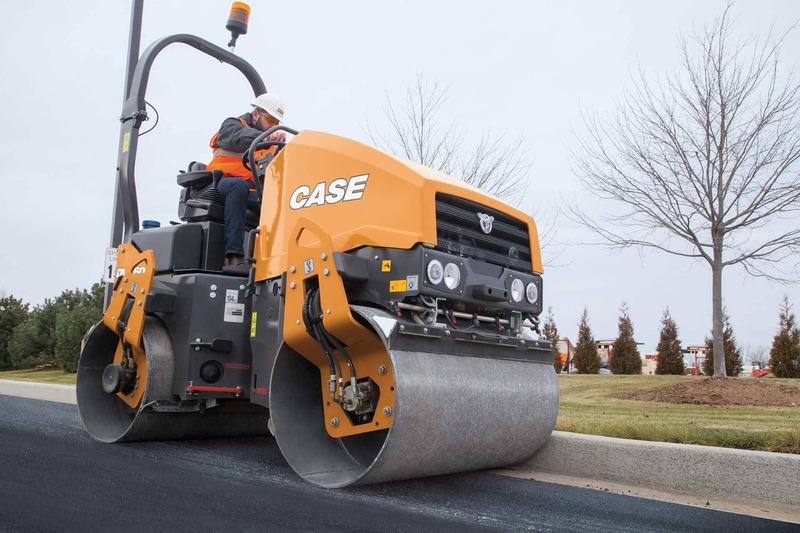 Both 37.4-inch drums are tapered to reduce the risk of tears and can be offset in either direction to improve mobility and performance through turns. 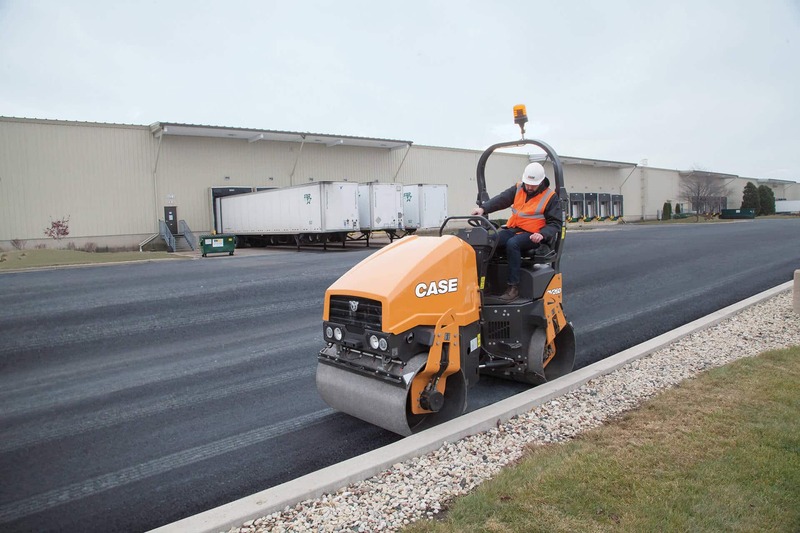 Standard features include dual frequency and auto vibration control, which helps avoid divots or damage during starts and stops (and can be set to manual if preferred). Plus, a pressurized, double-filtered water system with a 53-gallon tank allows for all-day, uninterrupted flow on uneven terrain and in windy or dusty environments. The DV26D utilizes an efficient Tier 4 Final solution that requires minimal effort from the operator. There is no additional fluid to add and no regeneration downtime. It's compliance made simple. 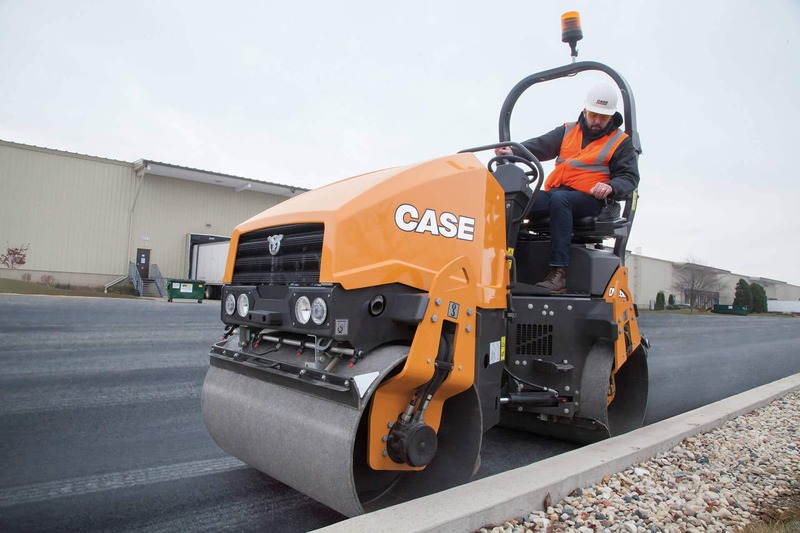 An ISO-mounted operator platform minimizes vibration, much to the praise of backs everywhere, and with the lateral-sliding, spinning seat, operators have clear, comfortable sightlines to drum edges all around the machine. 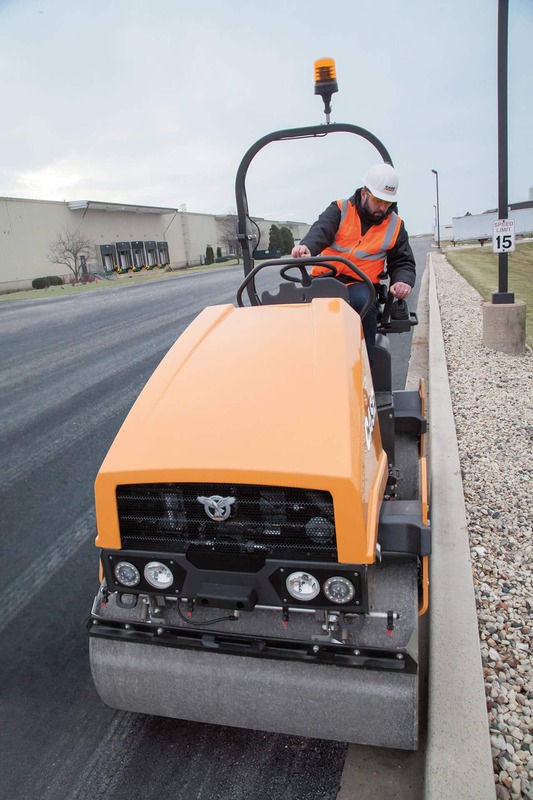 Functions such as vibration control, sprinkler on/off and horn are built into the operation lever on the seat so that operators won't have to take their eyes off the pavement to reach for the dash. The sensitivity of the electronic control lever can also be adjusted to the operator's liking. And to help combat sun, rain and cold, a canopy and heated seat are also available. Maintenance is made easy with an engine hood that easily flips forward for full access to all daily checkpoints, fill ports, drains and engine service items, all of which are conveniently located on one side of the machine. A lockable external fuel cap saves time with each fill-up and the Teflon articulation joint provides long-lasting life.